Former Egyptian Minister Mohamed Mahsoob tweeted on Wednesday that he was held by the Italian authorities upon the Egyptian government request. 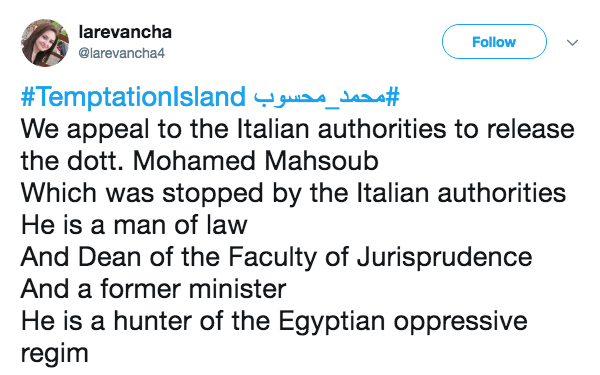 A tweet posted by the former Egyptian Minister Mohamed Mahsoob on Wednesday announcing he was held by the Italian authorities upon the Egyptian governments request has sparked outrage and debate among Egyptians. 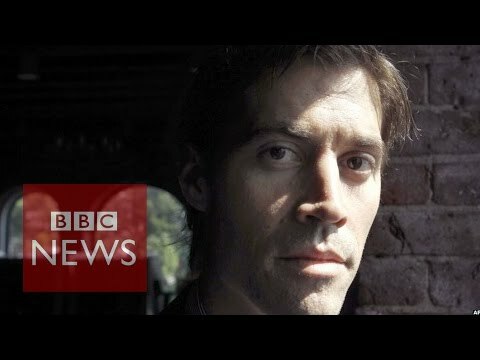 Few hours later, Ahmad Baqri tweeted on Thursday morning that a lawyer arrived at the police station in Italy. Mahsoob, who served as a Minister of Parliamentary Affairs in the government of former ousted Islamist President Mohammed Morsi in 2013, had lived in France following the 2013 military coup. 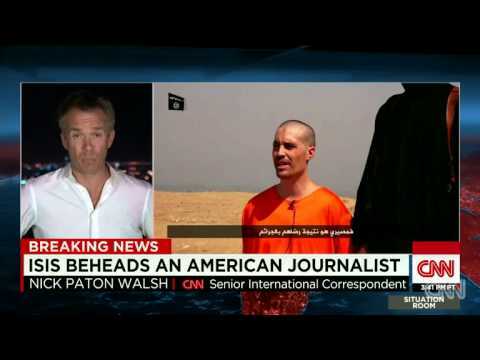 He had cooperated with the European Union in meddling between the military regime and the Islamic brotherhood. The news of his arrest sparked huge debate among Egyptians who went to urge the Italian authorities to release Mahsoob as they are risking his live. 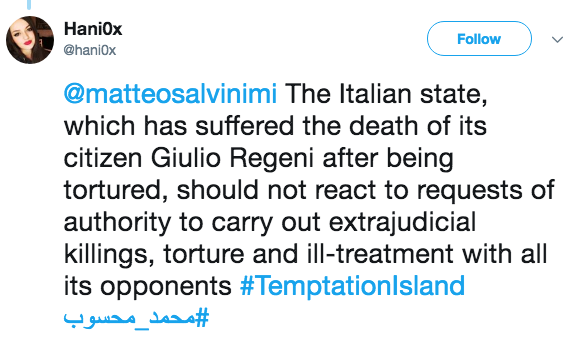 Using tweets like “Mohamed Mahsoob” in Arabic and English and “FreeMohamedMahsoob," Egyptians slammed the Italian authorities for helping a dictatorial regime like the Egyptian one in detaining opposition members who are facing the risk of being killed or tortured. Many Egyptians went to remember the torture and murder of Giulio Regeni, in which the Egyptian authorities remain suspect. 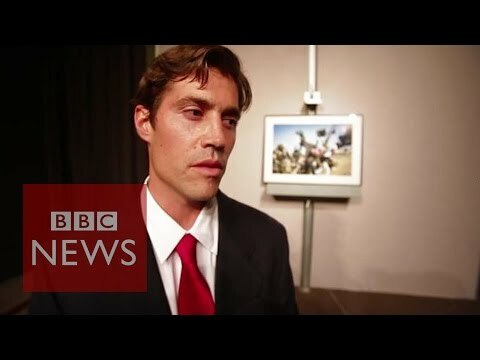 Regini was found killed in Egypt during the time of the revolution in 2012 while he was completing his PhD from Cambridge. The Egyptian regime has been carrying out media crackdowns and detaining opposition members or anyone who might express anti-government orientation. This came only seven years after the January 25th, 2011 revolution, in which Egyptians ended 30 years of dictatorial Hosni Mubarak’s regime. The current Abdel Fattah Sisi regime follows the same path of Mubarak, with many Egyptians hoping to revive their revolution. Is Sisi’s popularity waning in Egypt?